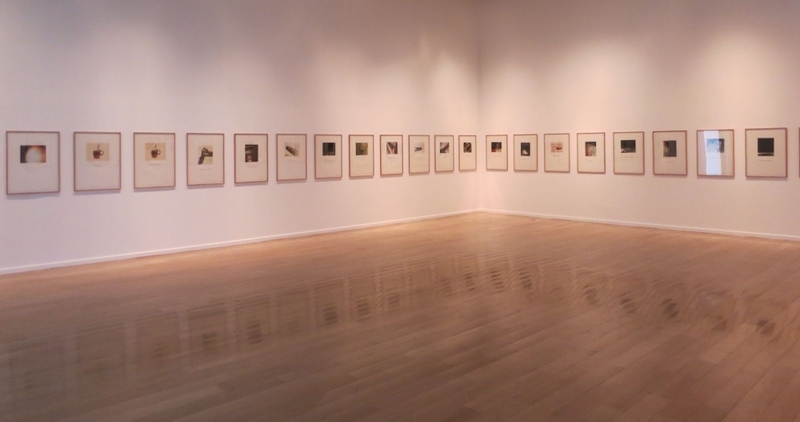 Drawn primarily from the Blanton’s extensive collection of Latin American art, Words/Matter offers an innovative perspective on how artists of this region have explored the links between visual art and written language since the early decades of the twentieth century. Words/Matter explores key moments in the artistic fascination with the written word, ranging from Xul Solar and Joaquín Torres-García’s creation of alphabets and metaphysical signs, to the visual experiments of Brazilian concrete poets in the 1960s, and the political codification of language by conceptualists since the 1970s. By both using words as if they were images and presenting images as written signs, contemporary artists have found key tools for communicating messages of a personal, poetic, or political nature. Celebrating the subversive aesthetics of artists’ books, painted poems, political posters, and large-scale conceptual installations, Words/Matter features artists working in a broad range of media, including Paulo Bruscky, Augusto de Campos & Julio Plaza, Antonio Caro, Nury González, Jorge Macchi, Leandro Katz, Jac Leirner, José Clemente Orozco, Mira Schendel, and Edgardo Antonio Vigo.